Kentico CMS is one of our preferred development tools and we have built several sites on this platform for global clientele ranging from small organizations to well-established enterprises. With a robust in-house team of skilled Kentico developers and programmers, you can hire our programmers for rapid and quality development of eCommerce systems, websites, forums, intranets, extranets, etc., on Kentico CMS. We ensure your involvement in our user-focused development process so that we can fulfill our commitment of producing stable, agile and productive web applications in line with your business needs. Our developers with their domain expertise and technical skills can add value to your business. 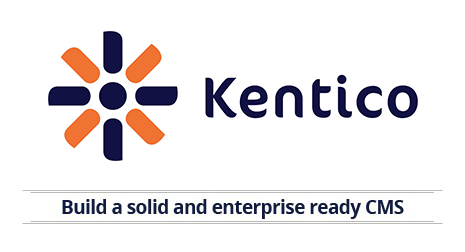 They do not miss out on any feature of Kentico so that you can make the most out of Kentico’s flexibility and extensibility. We look forward to help you in further growth of your business. Copyrights © 2017 All rights reserved. Empirical Edge, Inc.